Dont you love sales? 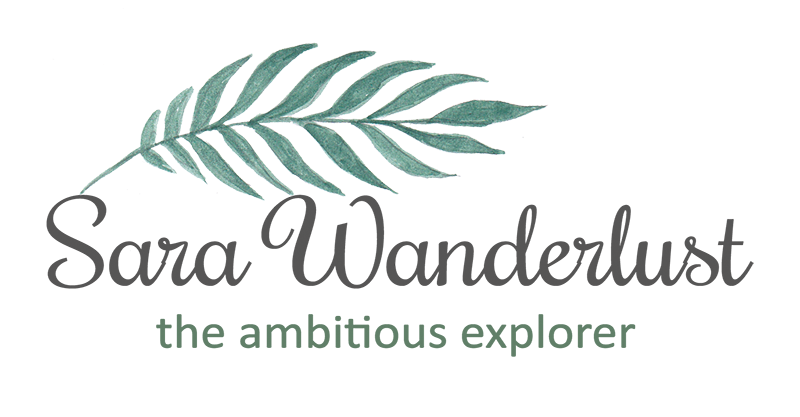 Well, i'd like to share with you on a recent sale that you wouldnt want to miss out, and its on my favourite online shopping platform, SHOPEE! Shopee is the leading 2-commerce platform in Southeast Asia and Taiwan willbe launching Sho[[es Electronics Expo offering Lowest Price Guranteed deals from the 23rd to 26th of July 2018. With more than 20 popular brands being involved namely, Armaggeddonm ALcatroz, honor, Mono Digiral, Philips, Russel Taylors, Tefal, Vivo, Xiomi and more, you would be spoilt for choices if youre looking for smartphones, gadgets, home appliances, computers and accessories with up to 90% off! There will be over 1,000 electronic products, and to enjoy the best deals offerint the lowest prices on all items, be sure to keep a look out on the 'Lowest Price Guranteed' tag! Oh, you found another site that sells the same item at a cheaper price? FRET NOT! Shopee is committed to refund the 120% of the price difference in Shopee coins, giving shoppers like you and me a relief shopping experience. I cant believe how far shopee has grown since they just started, but time does really fly, and Shopee has done so much justice for me in saving some ka-chings. 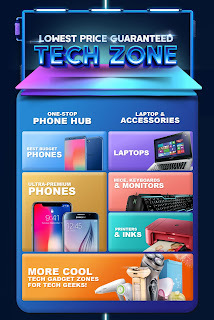 This time around, im pretty happy that Shopee is partnering with several top brands to expand the electronics-related category offering buyer more options on mobile, gadgets, computers, laptops and home appliaces to over 10 million shopee users! WHATS HAPPENING ON THE 23RD OF JULY? 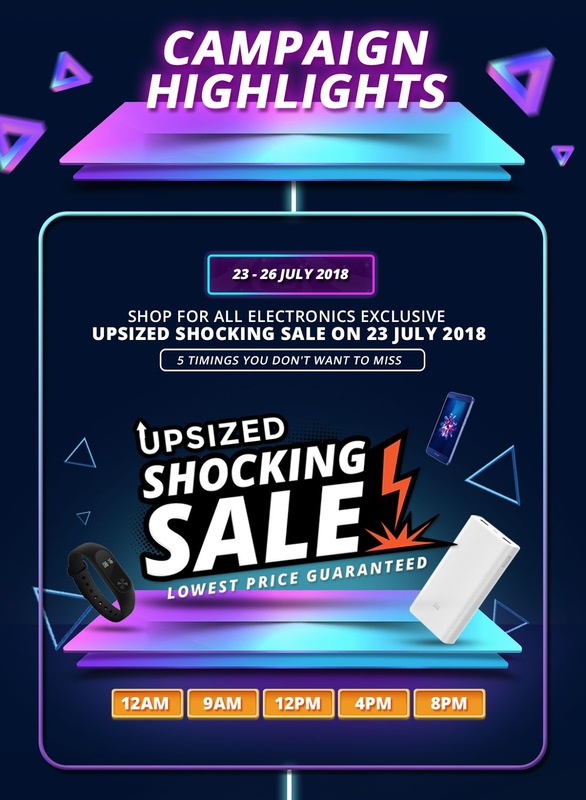 Be sure to lock the dates on the 23rd of July, because Shopee will be treating users to a 24 hour electronics only shocking sale offering HUGE DISCOUNTS on tons of branded electronic products. 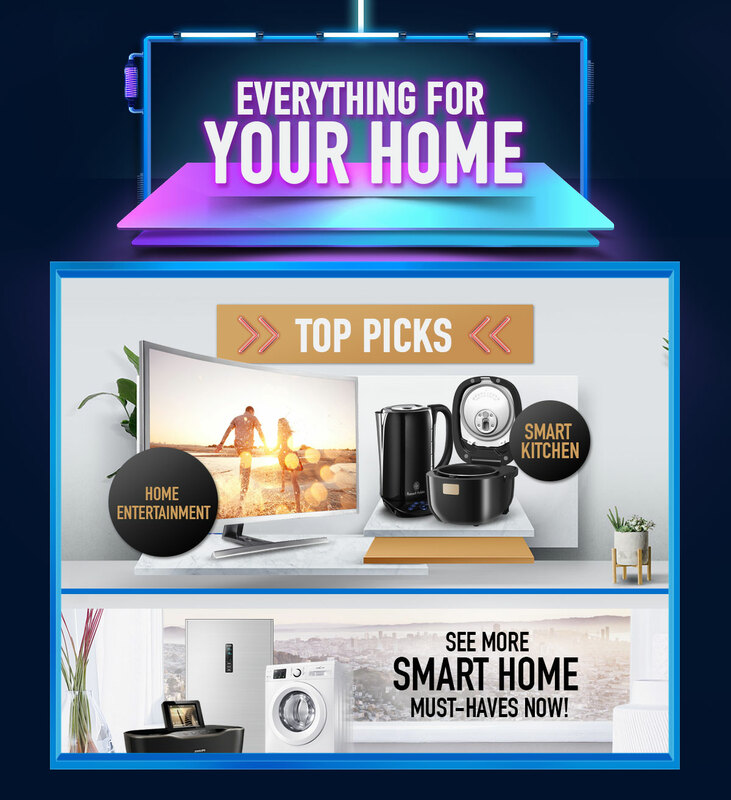 You can expect exciting sales, and for those looking to refresh their computer accessories, you can keep an eye on their wireless keyboards, and gaming mice from Logitech. Music loves, you can aim on getting yourself the Marshall's noise-cancelling headphones too! 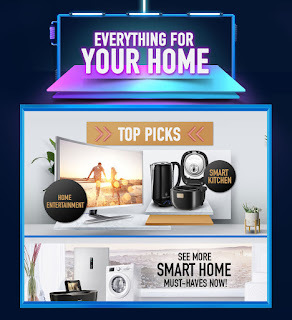 I cant wait to find out what else they have in store, and all of which will be discounted. 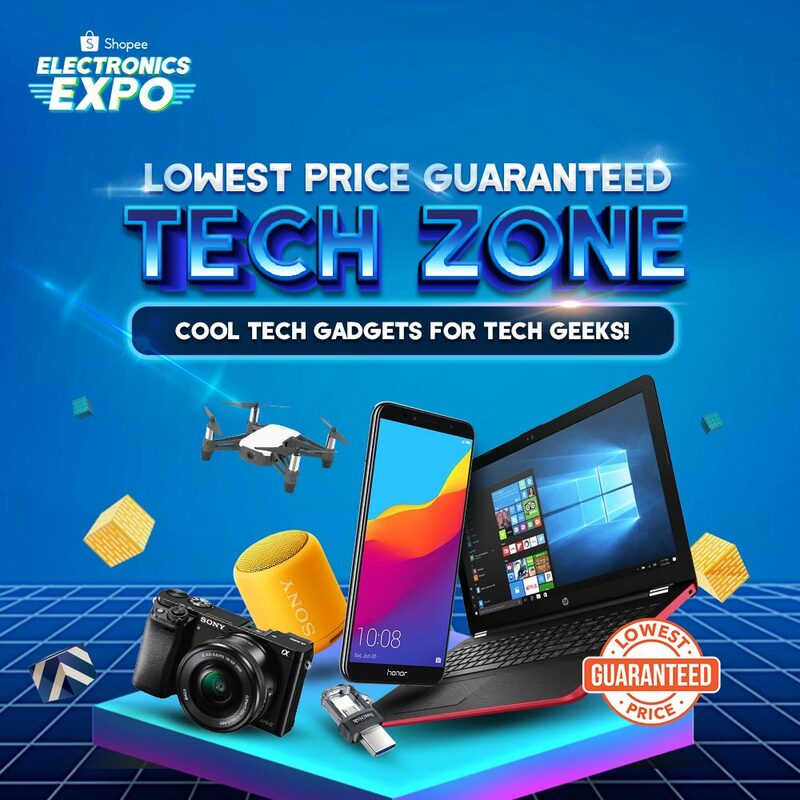 Aside from the Shocking Sale, there will also be hundreds of tech deals at LPG Tech Zone throughout the 4 days Electronics Expo. 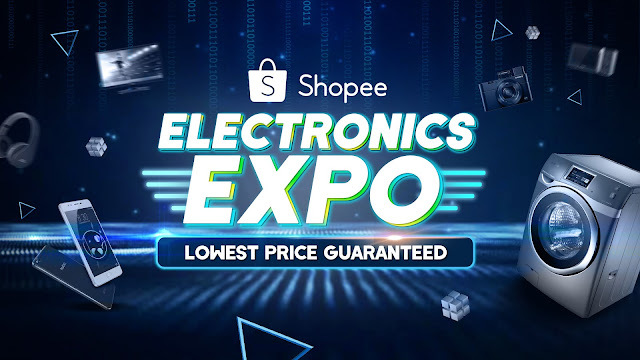 Each day, Shopee will feature two major electronic brands with a gallery of promoted products. 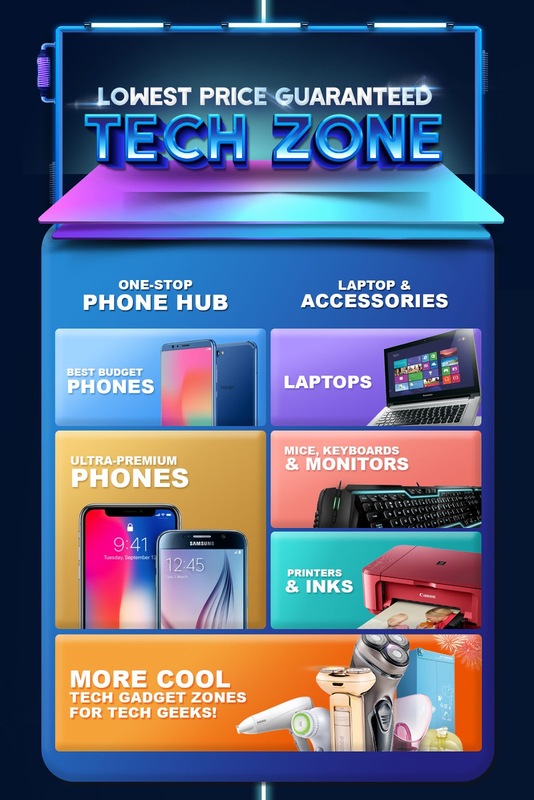 There will be two theme sales featuring LPG Tech Zone where you'll find over 500 products at lowest guranteed prices, and the other section 'Everything for your Home' sale to suit different users and their needs. 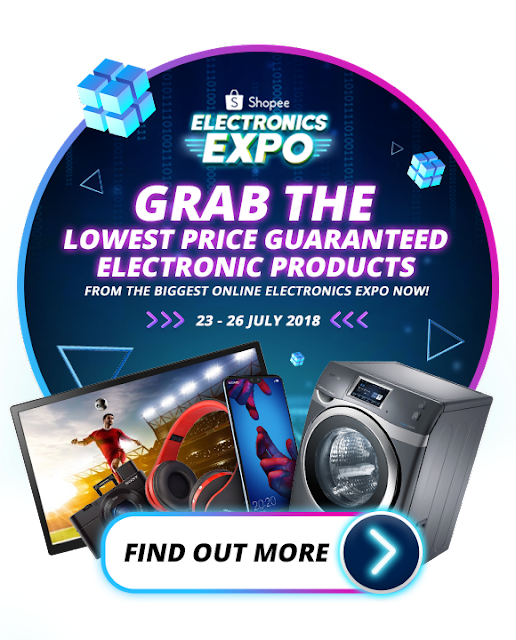 Psst, to save even more, users can redeem vouchers worth up to RM100,000 during the campaign to earn further discounts on their purchases too! WOW! 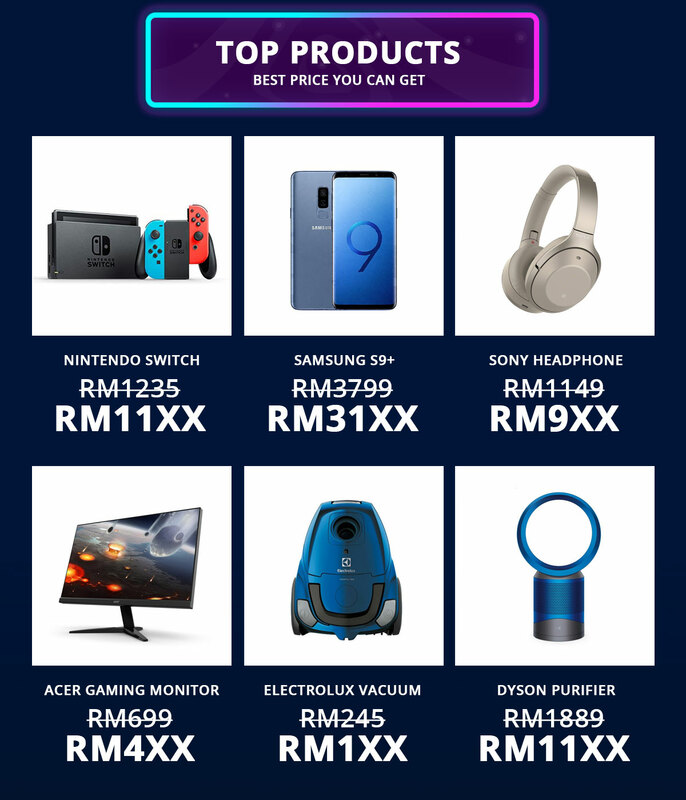 ada plan nak jenguk2 shopee ada benda jugak nak cari. kalo kena gaya tengah sale ni bolehla rembat yang diidamkan tu..